“To drive in India you need three things; good breaks, good horn and good luck” Mahendra laughed as he swerved around another rogue cow in the middle of the road. During the first few days, I am pretty sure I held my breath for entire car journeys, but towards the end of the of our two weeks in India I was wondering how I would go back to the ‘normality’ of driving in the UK. I have always wanted to visit India, it has always drawn me in, I vividly remember staring at photos in books as a child and watching The Little Princess on repeat. Bright colours have always been a big part of my life, and India seemed to be bursting with it. However, through adulthood, I put off visiting thinking I would need to be between jobs or on a sabbatical to see this massive country. Last November, I proved myself wrong and visited India for two weeks. During this time I saw a vast amount of the beautiful country and at no point felt rushed. In no way would I say I have ‘done’ India, but I saw major points and got a real taste for India. Travelling further afield is possible with just annual leave and it is definitely possible to see India in fourteen days. How is India for Vegetarians? 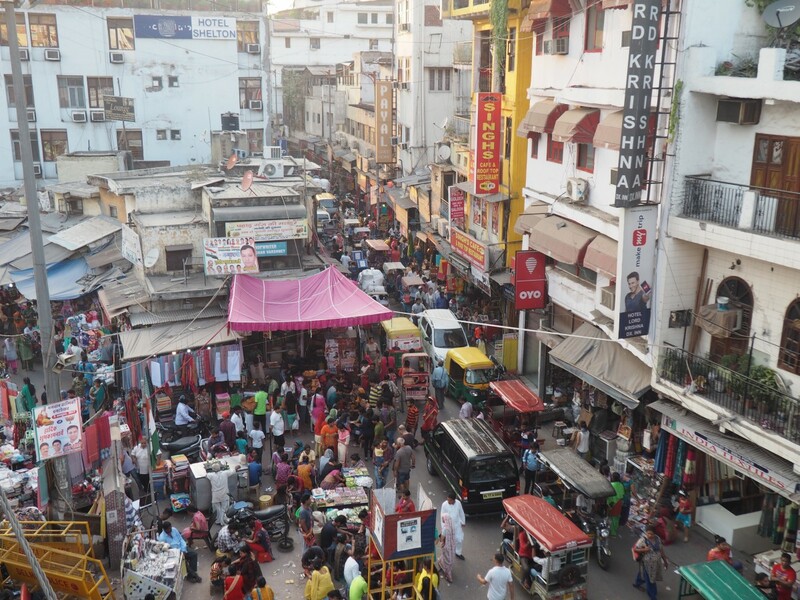 Visit: Ensure you both New and Old Delhi to really see the contrasts. New Delhi: Humayun’s Tomb, The India Gate, Paharganj Main Bazaar, The Lotus Temple. Old Delhi: Jama Masjid, The Red Fort. Looking to travel more within your annual leave? Visa: However long the duration of your trip you will need a visit to India. You will need to apply for it before you go, ours was checked twice before we even left Heathrow. The visa (60 days) will also start from the day you receive approval, not the day you land in India, so do not apply too early. Decide on main points of interest: India is huge, you have probably figured this one out already. It is impossible to see it all in two weeks. When we started our planning, we picked 3-4 major places we wanted to visit and worked from there. Set your location priorities. We had choices in both the North and South (mainly as we wanted to the contrast between the North and the South of India), so focused on these and planned our route, it meant skipping Goa, however, this was never on our original list. Having Location priorities will stop you from getting overwhelmed by the sheer size, but also be prepared to make sacrifices if they cause too much of an inconvenience. Consider internal methods of transport: There are many ways to travel across the country, but remember you only have two-weeks in India. I would have loved to have travelled by train from the North to the South, but it would have taken too much time, so instead opted for internal flights, which in turn worked out a lot cheaper. For our golden triangle tour, we also hired a driver and guide, helping us cover a lot more ground in a shorter amount of time. It also meant we could sleep in the car to combat the early mornings in order to cover so much ground. However, if train travel is essential for you, do it, I would just advise narrowing down your destinations, opt for seeing either the South or the North, not both. International flights: When booking international flights do not just look at the ‘return’ options, it worked out cheaper for us to book a one way from London to Heathrow, and then a one way from Kochi to London. Spend time looking at various options and routes which may save both time and money. I always recommend using Skyscanner for the ease when searching like this. Taj Mahal: Be aware the Taj Mahal is closed to the public on Fridays. If you are planning on visiting Agra during your two-week trip, you will need to make sure your days align right so the Taj Mahal is open. A dream is a quick answer. 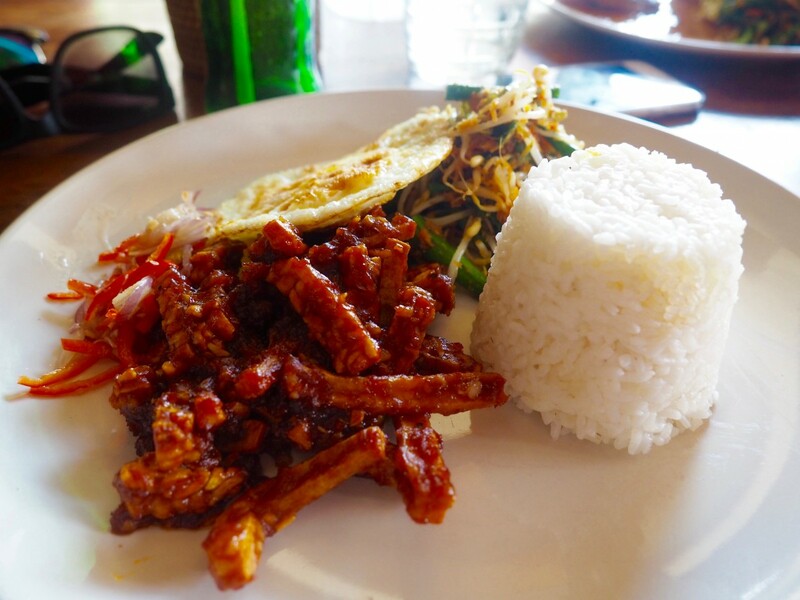 You will be able to find vegetarian food everywhere in India, in the North, you will find predominately Paneer based dishes along with Thalis, however, if you are Vegan, vegetable-based curries are readily available. 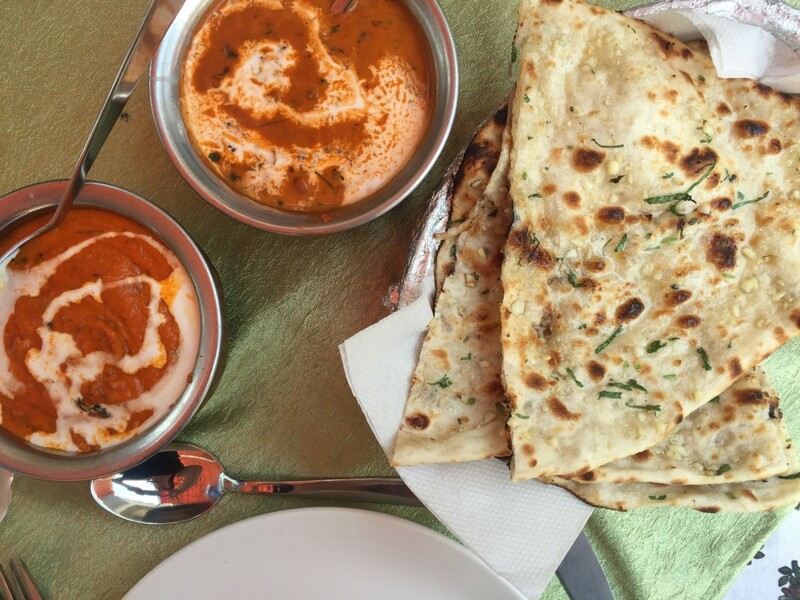 In the South of India, I found there was a lot less paneer and the dishes were a lot more vegan-friendly. Vegetarian options were on every menu and all the staff we spoke to in restaurants understood being vegetarian and were happy to provide suggestions. Like a lot of Asia, you will have no problems being vegetarian in India. This is the route/itinerary we created and followed during our trip across India, and one that can be easily replicated or adjusted to suit your requirements. 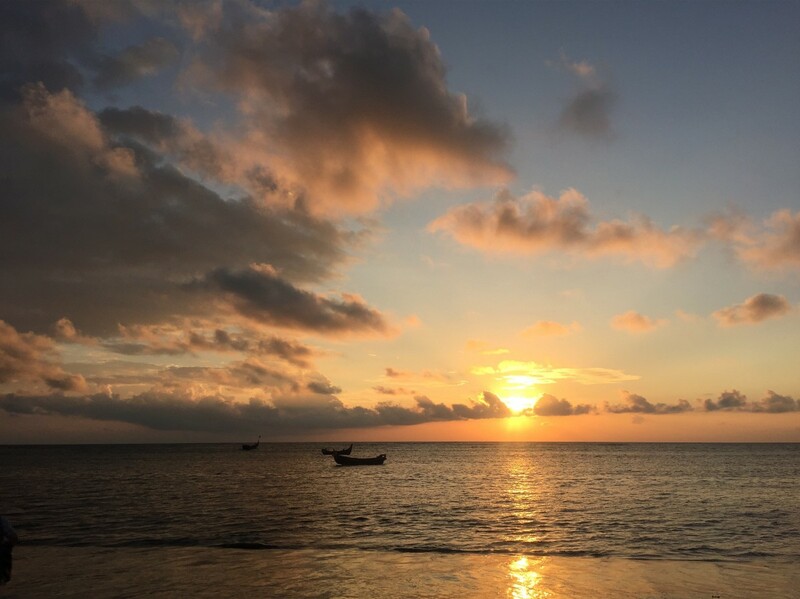 We booked everything individually, rather than through a tour company, but if you prefer a tour company I would recommend some a company like G Adventures or Intrepid, however you may find these more costly. To give you a benchmark, for flights, accommodation and tours, we spent around £1000 per person for two weeks (and then around an additional £600 while there on food, tips, entrance fees, etc). This was staying in moderate hotels, drivers and guides, eating in restaurants every day, internal flights etc. 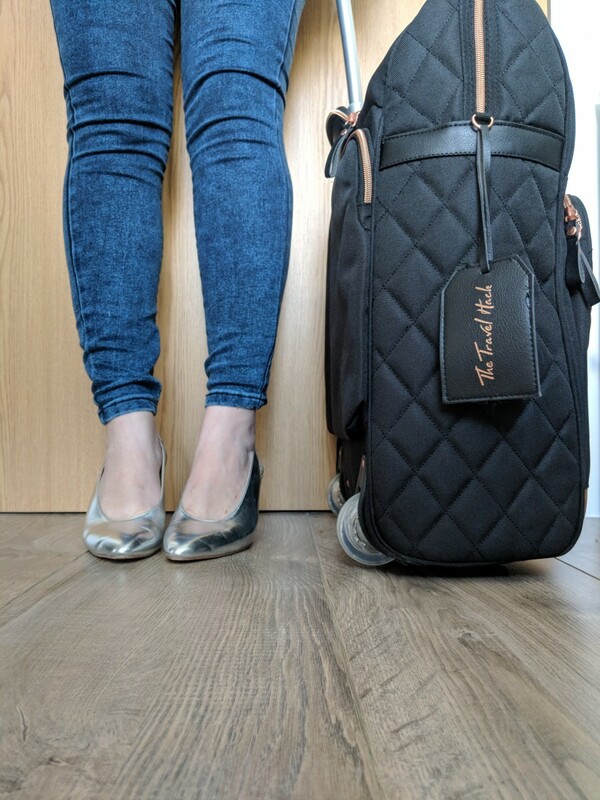 It can be done for a lot cheaper, and it can be a lot more expensive, it depends on your needs and your travel style. We had allocated this amount of money for our trip, so was happy to spend this, and at no point did we feel we were running out of money. Delhi is seen as the main entry point to India, the majority of people start here. It checks you in head first to the chaos. I am glad we did it in this order, rather than ending in Delhi, as straight away I knew what to expect, Delhi is the busiest of all the places on this itinerary, it is chaotic and at times stressful, everywhere onwards from here felt more relaxing, especially by the time we got down to Kerala. 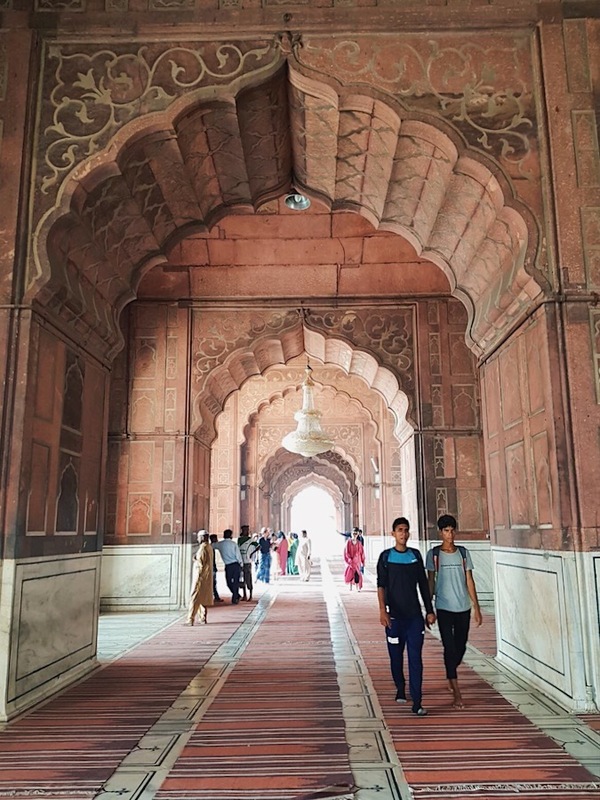 In Delhi, we met our private guide for the Golden Triangle, we used Golden Triangle Tours, who I would highly recommend, the arranged accommodation (can be changed according to budget), transported us between locations (air-conditioned car with wifi), gave us a guide where needed, was not part of a group tour and most importantly gave us free time still. We essentially hand our guide on call for when we needed him, which was great as we still did things our way, but could call him if we wanted to get somewhere a bit further away or if we wanted a restaurant recommendation. The Taj Princess has a lovely rooftop bar, which is the perfect escape from the hustle and noise of the city below. Spend some time up here and watch the wonderfully graceful Kite birds which soar over the city. Visit: Ensure you both New and Old Delhi to really see the contrasts. New Delhi: Humayun’s Tomb, The India Gate, Paharganj Main Bazaar, The Lotus Temple. Old Delhi: Jama Masjid, The Red Fort. Home of the Taj Mahal, in my opinion, one of the most beautiful buildings on earth, for me it completely lived up to the hype and a must if you are visiting India. We visited twice, once at sunset from the opposite side across the River Yamuna and then at sunrise when we went inside, if you can do both, they are completely different experiences. 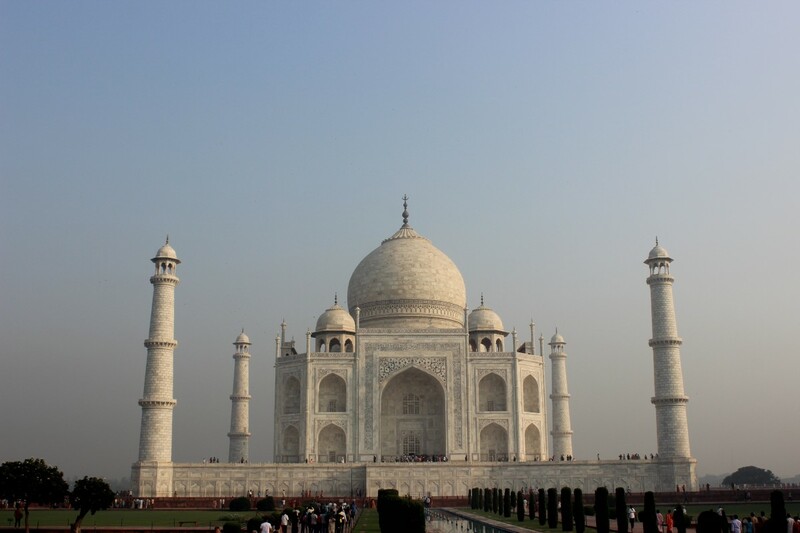 To fit with our Two week India itinerary we only spent one night in Agra, I did not feel we really missed out on seeing anything, but if you are looking to spend more time in Agra, I would recommend a backpacker’s guide to Agra by Man Vs Globe. In close proximity to the Taj Mahal, really nice rooms and a great BBQ style restaurant inside the hotel. In 1876, the Prince of Wales and Queen Victoria visited India on a tour. Since pink denotes the colour of hospitality, Maharaja Ram Singh of Jaipur painted the whole city pink in colour to welcome the guests. The tradition has been sincerely followed by the residents who are now, by law, compelled to maintain the pink colour. Jaipur was my favourite city in the North of India, it is nothing short of beautiful, and the closest to India I imagined as a child. 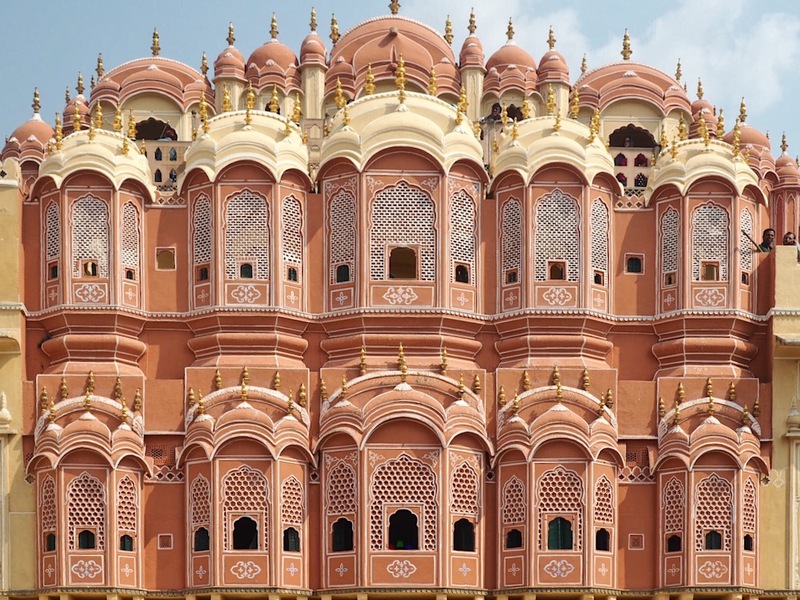 Spend your time in Jaipur visiting the incredible Amber Fort as well as learning the history of the Hawa Mahal. 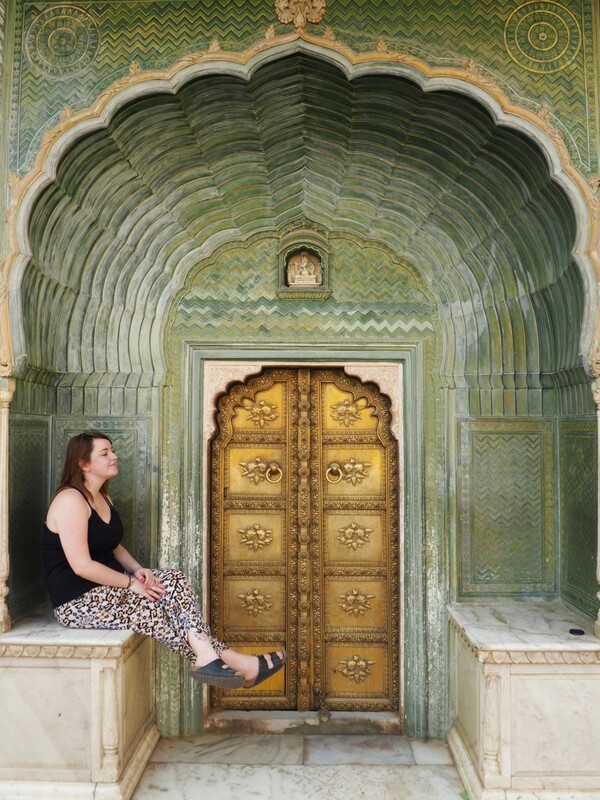 I really enjoyed visiting the City Palace, while in there be sure to find the inner courtyard called Pritam Niwas Chowk, here you find four intricately painted doorways, each of which represents a different season and Hindu God. In Jaipur, you can also visit the Jantar Mantar, a collection of nineteen architectural astronomical instruments built by the Rajput king Sawai Jai Singh in 1734. We did not get time to visit here but it is extremely popular with people visiting India. We were lucky enough to get upgraded to the princess suite, which was the biggest hotel room I have ever stayed in. There is a small swimming pool and it is centrally located. 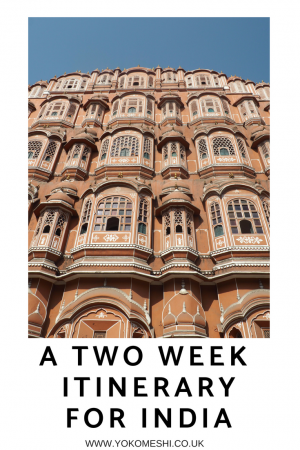 At this point our Golden Triangle Tour drove us back from Jaipur to Delhi for one night, however, I felt like we did not need this extra night in Delhi. Personally, I would recommend staying in Jaipur one more night, then flying from Jaipur to Kochi. 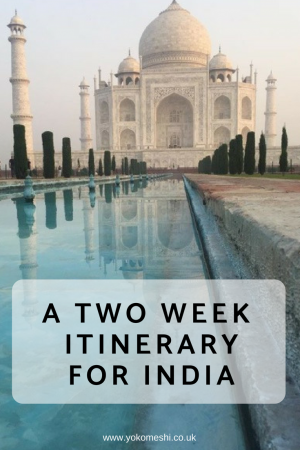 If you have more than 2 weeks to spend in India, there are so many other places in the north of India which are worth visiting in including Varanasi and Mumbai, for more inspiration check out this itinerary for a month in North India. The flight time is around 3 hours and there are many domestic flights throughout the day most of which are low cost. We really wanted to visit Munnar for the Tea Plantations, however, it is quite out of the way, here were opted to hire a driver for the 3-hour drive. If you are happy with more travelling, I would really recommend taking the extra journey out to Munnar. Munnar Tea is the most widely drunk tea in the entire world, the plantation of Tea was started in India by the British in order to attempt to break the Chinese Monopoly on tea. There are many tea plantations throughout India, however, Munnar is one of the most beautiful with continuous lush green rolling hills. Arriving here after a week in the North of India will be exactly what you need. Stay: Gruenberg Tea Plantation and Haus – a beautiful white building perched on the hill inside one of the tea gardens. Surrounded by the lush green plantations, it is probably the last vision you would imagine when thinking of India, the Gruenberg Tea Haus is certainly a place of tranquillity. 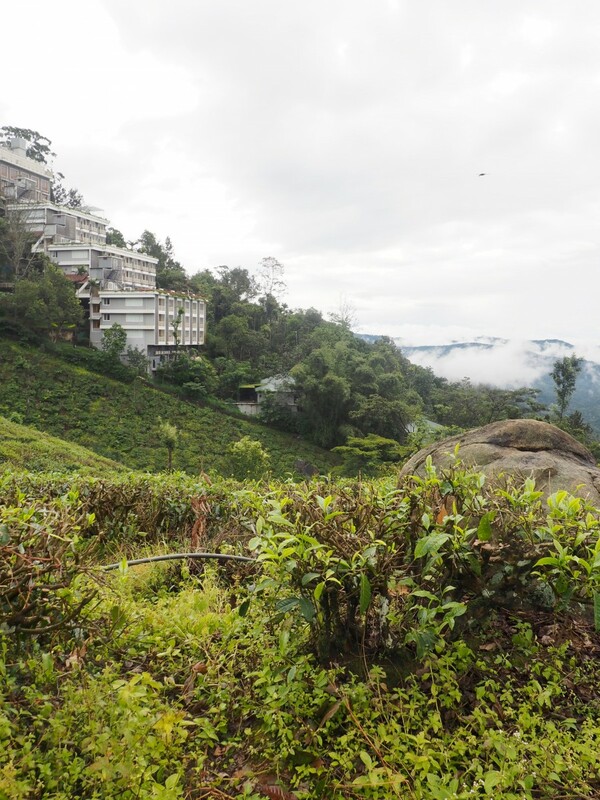 A part of your stay, the staff also take you on a 10km hike through the tea plantations and can also provide bikes if you want to do some cycling around the local area. Munnar is really a place to just relax and take in nature around. Munnar is also popular for Ayurvedic massages – but do not expect it to be the same as the massages you receive in South East Asia. Ayurvedic massages are based on homoeopathic medicine practices and are slightly more uncomfortable but it actually did wonders for my back pain and for the illness I experienced while I was there. I did sadly notice in this area a lot of advertisements for elephant riding, I would strongly advise you to avoid any attraction that allows you to ride an elephant. From Munnar, you can make your way to Alleppey, another part of Kerala. We did this again by hiring a driver, hiring drivers in India is a real time and cost effective way of getting around India if you are time restricted. It is also a big industry for Indian people, the majority of hotels will be happy to arrange this for you. Alleppey is the main place I associated with Kerala, this is the place where you see all the houseboats sailing along the backwaters. Aside from exploring the backwaters, there is not too much to do in Alleppey, but I do really recommend going, it is stunning. Use it as a place to relax. We spent one night at an adorable hostel called Lemon Dew, It is a really chilled out hostel, it really reminded me of being in Bali here. The accommodation is individual huts for around £8 per night, with free wifi and bikes. It was a really lovely place to stay with a chilled backpacker atmosphere. After our night in Lemon Dew, we spent one night on a houseboat. You do not need to book this in advance, you can just turn up to the dock and book on the day. However, we choose to book as again we were time restricted, we had to go on a houseboat that night. Also, we wanted a private boat, not a shared one. We booked with Soma houseboat for one night, you can choose to do more. The boat was perfect, very traditional with really good facilities, we had our own crew who were brilliant as well. We paid £84 for one night all-inclusive, including all meals and drinks. You can get cheaper than this, and there is more expensive. I was happy with this price and I would have paid more for the quality and experience we had. 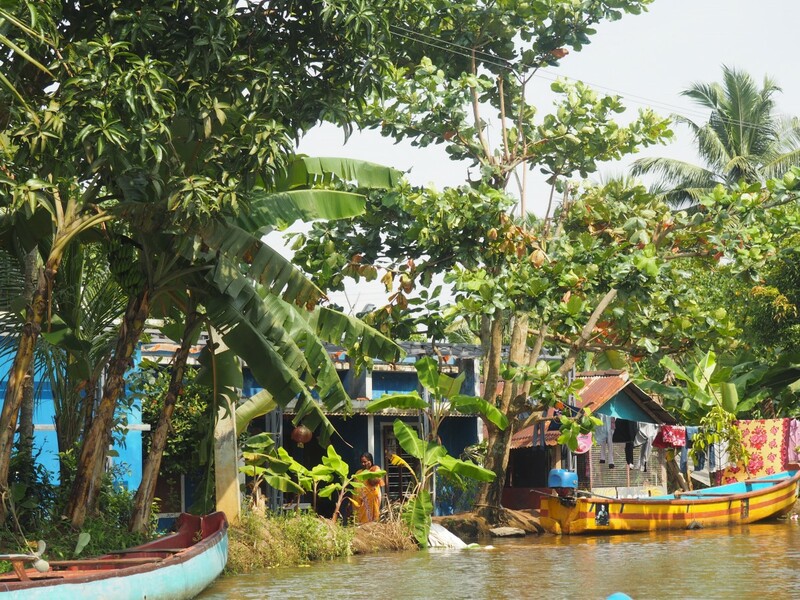 Our 24 hours on the boat were spent sailing down the backwaters, you can spot many wild birds and also go on to a canoe at points to reach the smaller canals. It is a wonderful experience and one I would really recommend if visiting Kerala. Alcohol is not readily available in the state of Kerala, at present, only hotels of three-star and above are allowed to sell alcohol. The legal drinking age is also 23 years old. After Alleppey head to Mararikulum, this is easily accessible by tuk-tuk. Tuk-tuks will usually be waiting to collect people after you get off the houseboat. Mararikulum is by the beach, however, do not expect the same type of beaches you get in other places of Asia. You will have sandy beaches, however, we found the sea to be very polluted and a lot of rubbish across the beach, in truth, it was incredibly sad. Hopefully, you will get a better experience of the beach than we did. Stay at Marari Beach Paradise – We spent one night here, it is a hut along the beach front. It is basic but all you need, breakfast is also included. The two guys who own the huts cannot do enough to help you, including driving us up the local market and cooking us dinner (fresh fish is a big speciality in Kerala). It is a really nice experience. 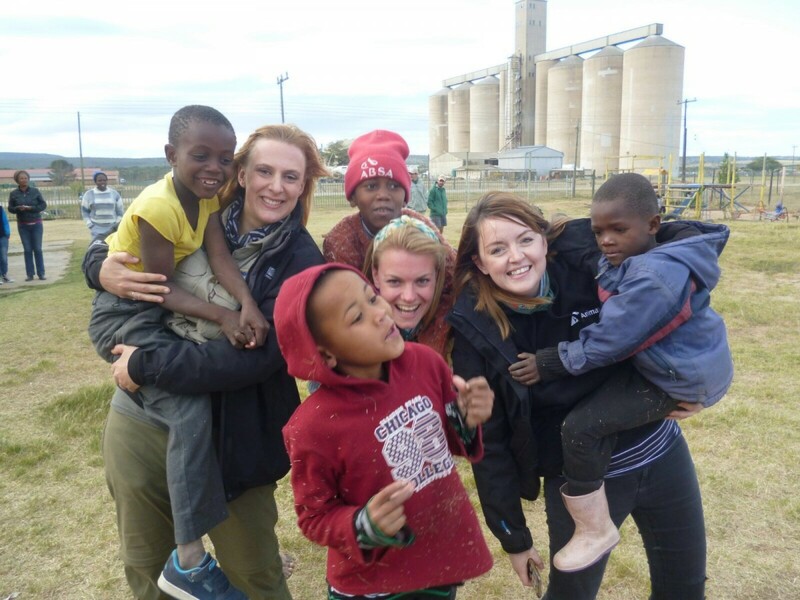 Marari Dreamz – We decided to spend a bit more for two nights of our accommodation so stayed at the Marari Dreamz. It was perfect and I would recommend it to anyone. 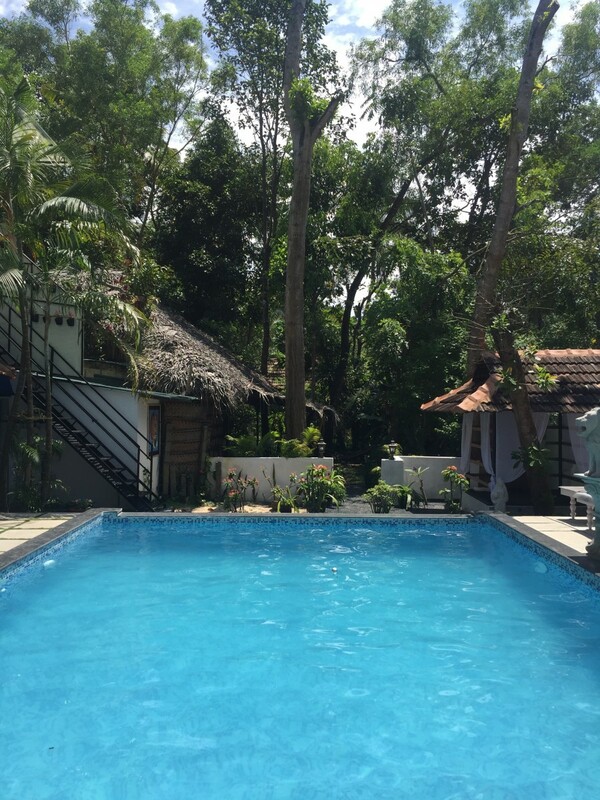 It is set further back from the beach in a converted house, but it has a swimming pool, which we found quite rare in India. The rooms have air conditioning and dinner a typical Keralan dinner is served every evening on your patio. Allwyn and Jency who own the Marari Dreamz are such lovely people and have thought of everything to make their accommodation the perfect place to relax for a few days. When we got home they even sent us the recipe to some of their dishes. 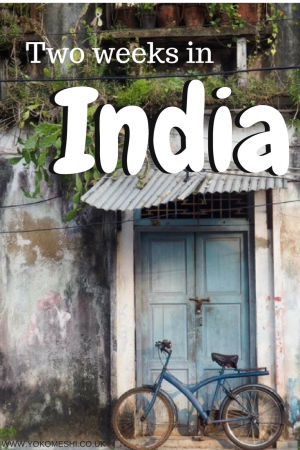 Looking for a book to read on your trip to India? 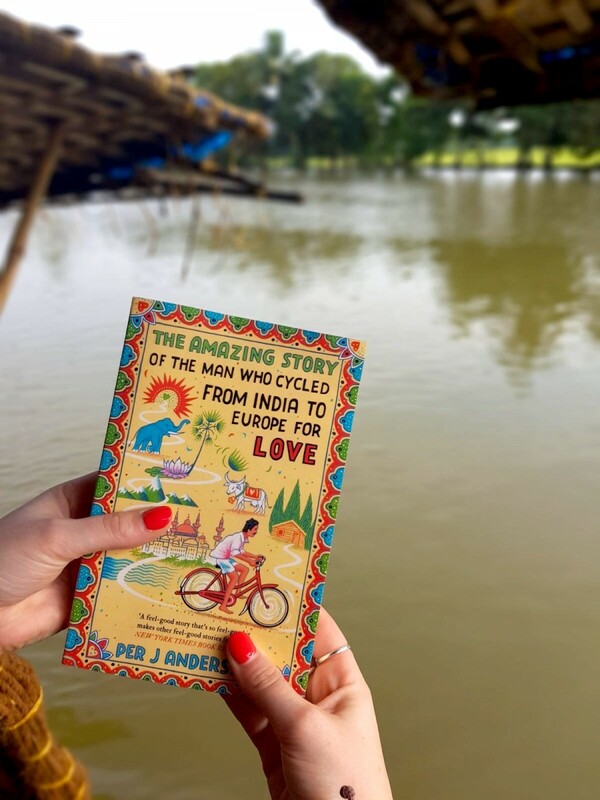 I read ‘The Amazing Story of the Man Who Cycled from India to Europe for Love‘ which set the scene perfectly for where we were. 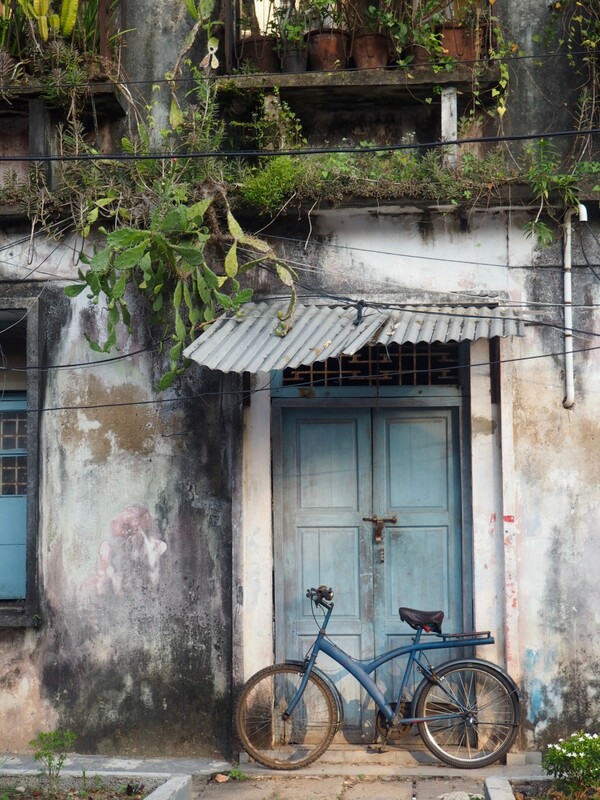 Our final 36 hours in India was spent in Fort Kochi, a region in the city of Kochi, Kerala. In this area, you will find the large Chinese fishing nets along the water. You will also find a large number of cultures in Fort Kochi, from Dutch influences to British and Portuguese, due to the various attempts by the western countries to colonise India in the past. It was undoubtedly the most Western place we visited in India, but I enjoyed it and it showed yet another side to this diverse country. Aside from the fishing nets, in this area, you can also visit many synagogues and churches. There is also a lot of pop-up art stores and bookshops, making it a great place to do shopping or souvenir buying. I recommend eating at Dal Roti in Napier Street, they serve traditional Northern Indian food as opposed to Southern, but the food is fantastic, especially their Thali. Stay Rasa Hotel – Known as an ‘art hotel’ the Rasa Hotel is centrally located and is everything you need for a one night stay. It is not luxurious and the rooms are basic, but they are clean and they serve a nice breakfast which is included. From here, you can travel back to Kochi airport to make your flight home. India is huge, of course, it is impossible to see it all in two weeks but hopefully, this itinerary will help you to see many of its diversities in a way which is possible through annual leave. 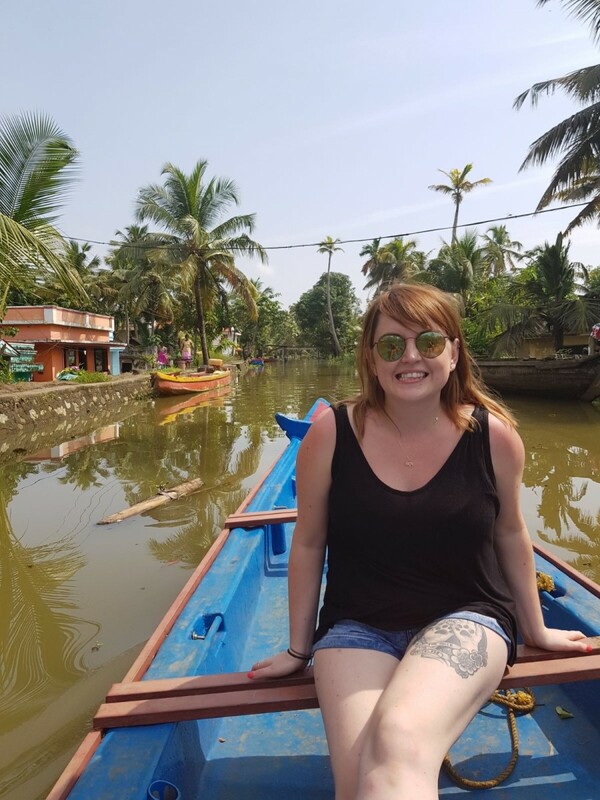 I loved being able to explore both the craziness of the North and more relaxed atmosphere of the South in Kerala, the route we took meant to were able to sightsee as well as rest, something which is incredibly important when taking a break from work. India is intense, it will alarm you as well as take your breath away, but the thing which stuck with me the most was the people, the people are so incredibly kind, they will really ensure that India captures your heart. If you are looking to travel by train across India, you may find the Indian Train Planner or Rome2Rio helpful.